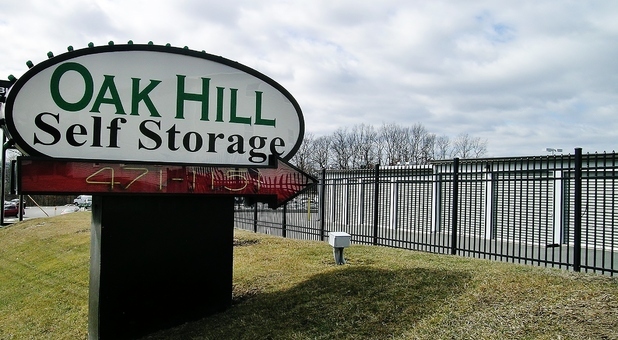 Oak Hill Self Storage is the perfect place to meet all your storage needs! 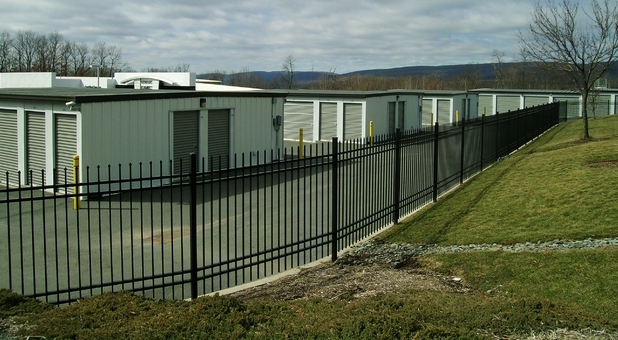 We serve residents and businesses in the Moosic, Pennsylvania area with a wide variety of unit sizes, amenities, and services. Our onsite business center makes shipping and receiving packages a breeze, while temperature-controlled spaces keep important documents safe. 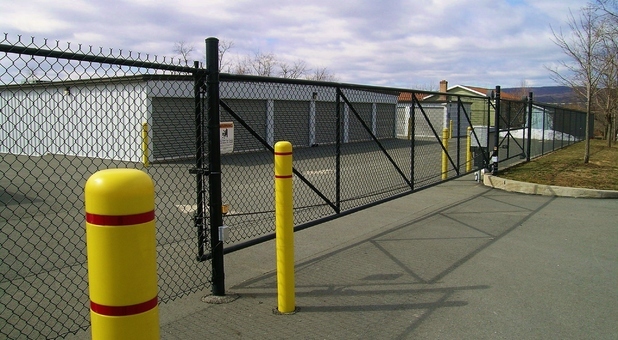 These units are also great for non-business customers storing antiques, furniture, books, or other sensitive items. Standard units are also available, with drive-up access to make moving in a breeze. That’s not the only way storing with us is easier. We do everything we can to make your experience with us stress-free, from extended access hours to onsite dollies. 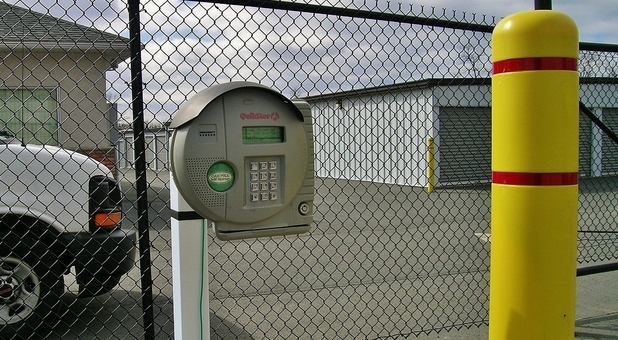 Our computer-controlled gate is open from 7 a.m. to 9 p.m. every day of the week to give you the flexibility to stop by at the most convenient time. We also sell boxes and other packing supplies right here at our office so you can make one less stop when running errands. 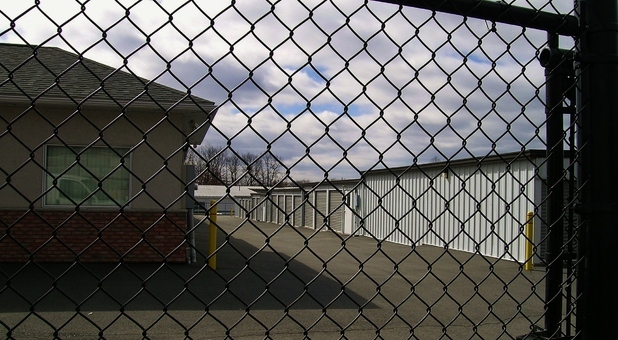 Whichever storage unit you choose, you’ll enjoy the convenience of paved, well-lit, and handicap-accessible aisles, as well as the security of 24-hour video monitoring. 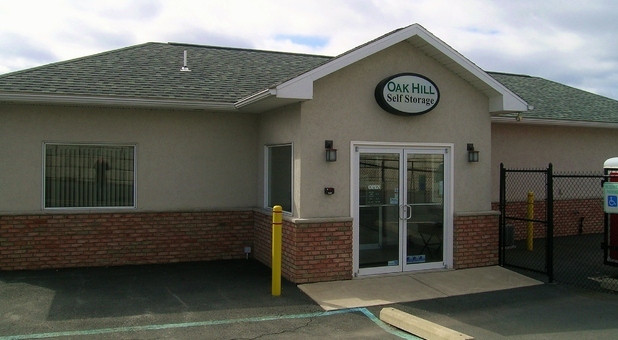 We’re located on Birney Avenue within blocks of major highways such as Route 11, I-81, and I-476. This makes us perfect for residents and businesses from a wide range of communities, including Scranton, Dunmore, Avoca, Dupont, Duryea, Old Forge, and Greenwood. If you’ve ever driven past the Montage Mountain Ski Resort or Wiles-Barre/Scranton International Airport, you’ve probably seen our facility. Our office is open from 9 a.m. to 5 p.m. Monday through Friday and from 9 a.m. to 2 p.m. on Saturday, so stop by today to speak with one of our friendly managers and learn everything you need to know about our affordable self storage options!